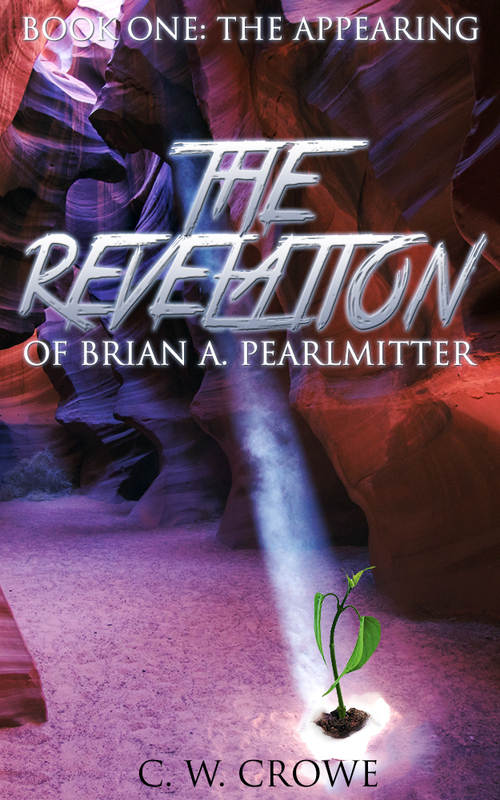 The Revelation of Brian A. Pearmitter offers the highest of high concepts – what if there was a completely logical and scientifically valid reason why everything is as it is? What if literally everything could be explained? That would be quite a revelation and that is exactly what is offered in this new thrilling series. Roger Seaton is a typical millennial. He’s quite social and has a circle of good friends. Girls like him. He works at a mega-corporation but isn’t ambitious, preferring to spend his days surfing the web. He’s a bit lazy, a bit selfish and more than a bit shocked to have a voice start talking to him in his head. That voice wants to provide a Revelation that will challenge mankind to its core, and explain its purpose. The story interweaves the unfolding Revelation with how it affects at first Roger, and then his growing circle of friends and followers. Their lives are turned upside down as Roger and his best friend, Jane, struggle to come to grips with what they are learning – and with the changes that seem to be happening to everyone who receives the Revelation. 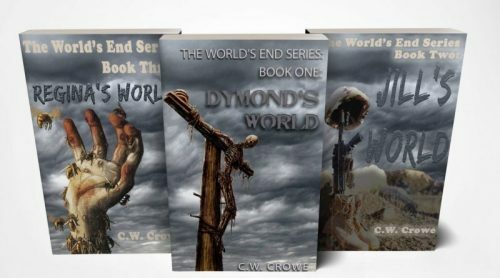 Rich in three dimensional, believable characters, and shocking in its twists, The Revelation series delivers just what it promises – and then some. Also look for the next book in the series.